On 19th of March 2016 in the first trial match of the year Nikki made a return to the rugby pitch for the first time after a two year break from 15’s rugby. 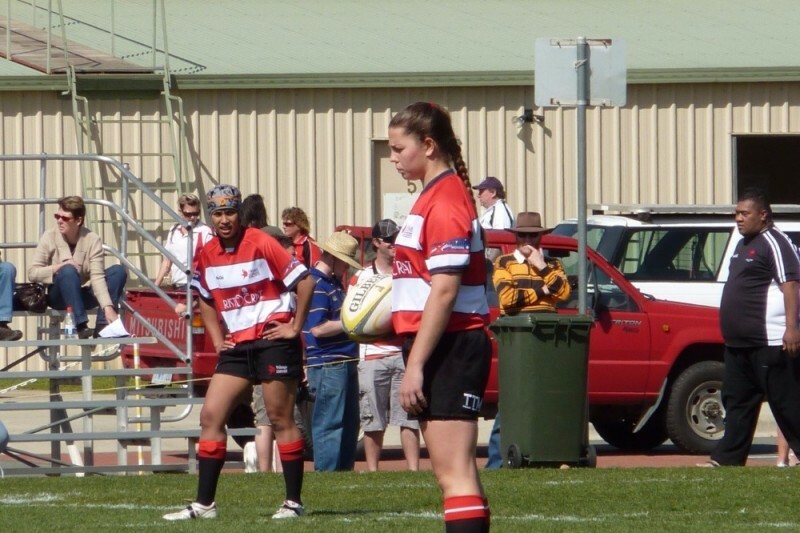 Those who know her well, knew that this was the year Nikki had her sights set on Brumbies and Wallaroos representation, with her ultimate goal to be selected in the Wallaroos squad for the 2017 World Cup. During the match, Nikki made a typical line breaking run and as she popped the ball to a team mate was tackled. Unfortunately, this tackle resulted in a life altering injury which has not only affected her rugby career but will impact the rest of her day to day life. Nikki badly dislocated her knee which partly severed an artery and has caused major nerve damage (which has had its own complications) and this has had her in hospital for a month now. As of 14 April 2016 she has soldiered through 10 operations and counting, each one resulting in new challenges for Nikki to face, but showing her strength of character, Nikki is bouncing back with resilience and humour as we have come to expect. With your help in fund raising we can ease the huge financial burden on Nikki and really aid her on the road to recovery. Nikki this donation is actually fm Ellie Leechman but we all wish you a speedy recovery.